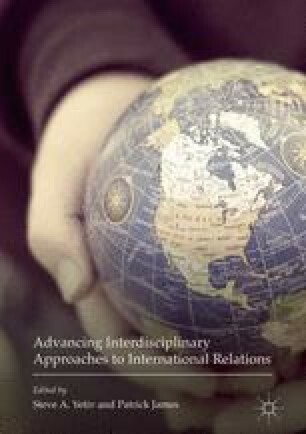 Technological evolution has impacted foreign policy decision-making processes at the micro level by facilitating data gathering and speeding up decision-making processes, thus adding another window on government behavior and international conflict. A technology-driven skill revolution has also contributed to the emergence of new actors (non-governmental organizations and individuals), and technological evolution has reshaped armed conflict and related decision-making processes. Paget, Francois. 2010. Cybercrime and Hacktivism. Sunnyvale, CA: McAfee Labs. Accessed February 25, 2015. http://www.mcafee.com/us/resources/white-papers/wp-cybercrime-hactivism.pdf.